Want better sound in your hot tub or pool? The audio experts at Aquatic AV have just what you need. Want better sound in your hot tub or pool? The audio experts at Aquatic AV have just what you need. Their waterproof AQ-SPK6.5-4E speakers are designed to add music and fun to your spa, hot tub, or poolside area. 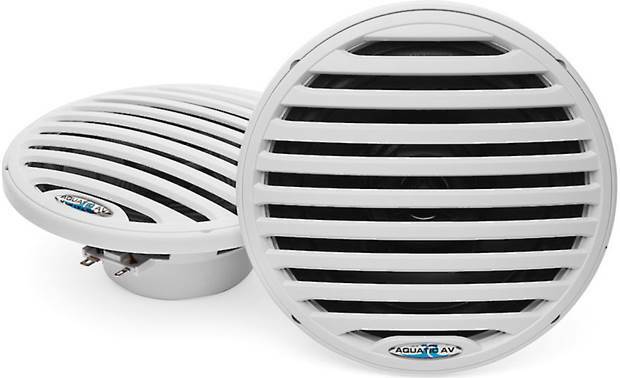 These durable 6-1/2” speakers sound great and they'll stand up to the humidity and water. Whether you're relaxing with some cool jazz or partying hard with pulsing rock and roll, you'll hear your music the way you're supposed to. Rated at 40 watts RMS, these spa speakers will overcome the background noise that's natural in a spa or hut tub installation. 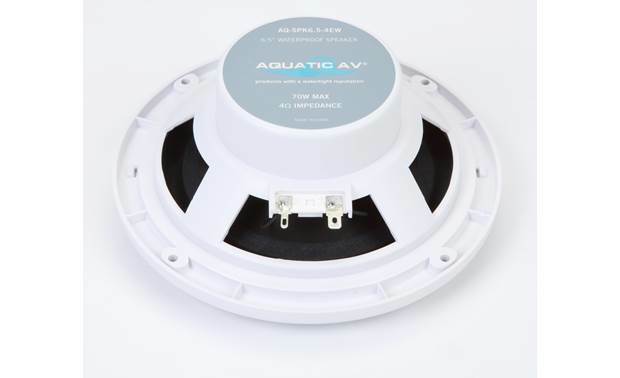 Aquatic AV builds their audio gear with only the highest-quality materials. 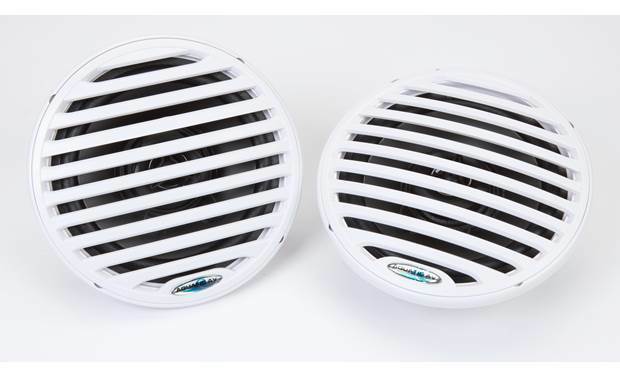 These speakers feature polypropylene cones, ferrite magnets and UV resistant grilles and baskets, so they'll keep sounding great, season after season. 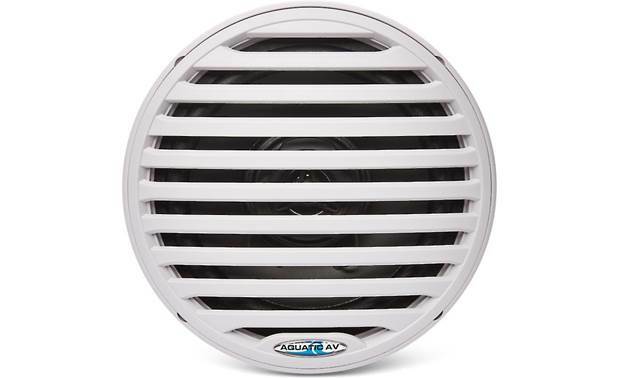 Searches related to the Aquatic AV AQ-SPK6.5-4EW 6-1/2" waterproof speakers for spas, hot tubs, and pools.